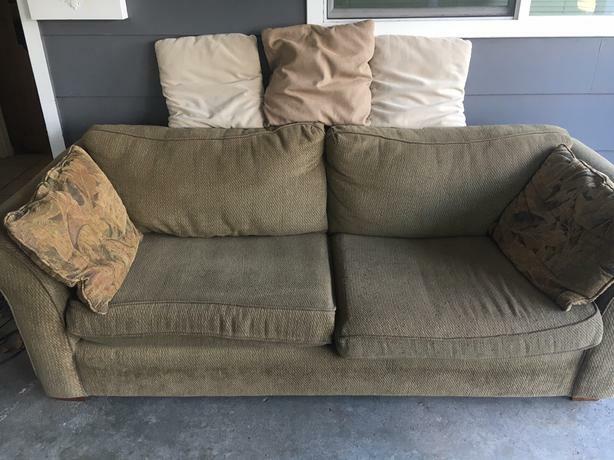  Log In needed FREE: Couch - come and get it! Lots of life left in this couch, no rips or stains. Non-smoking house, but we do have pets. It is sitting in our dry carport at 3099 Rock City Rd. Please come and grab it anytime!